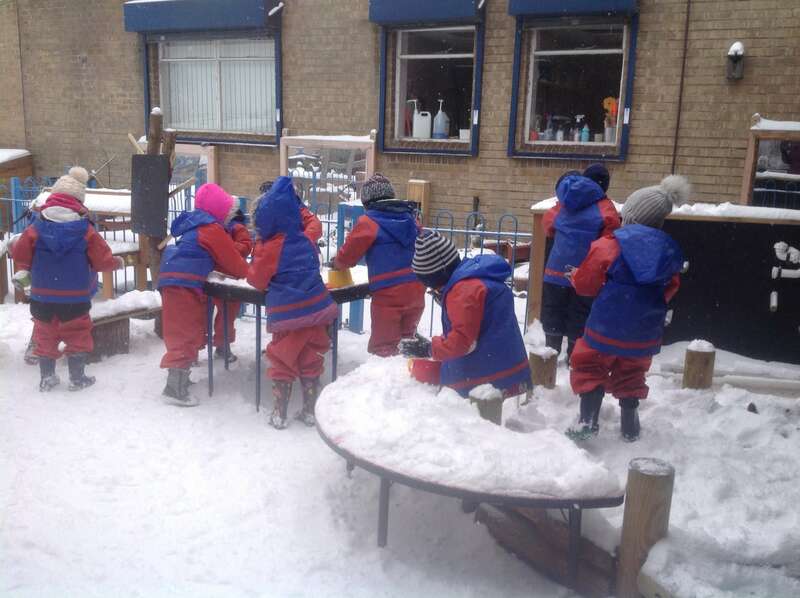 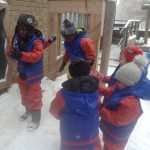 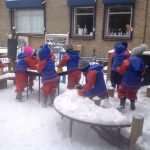 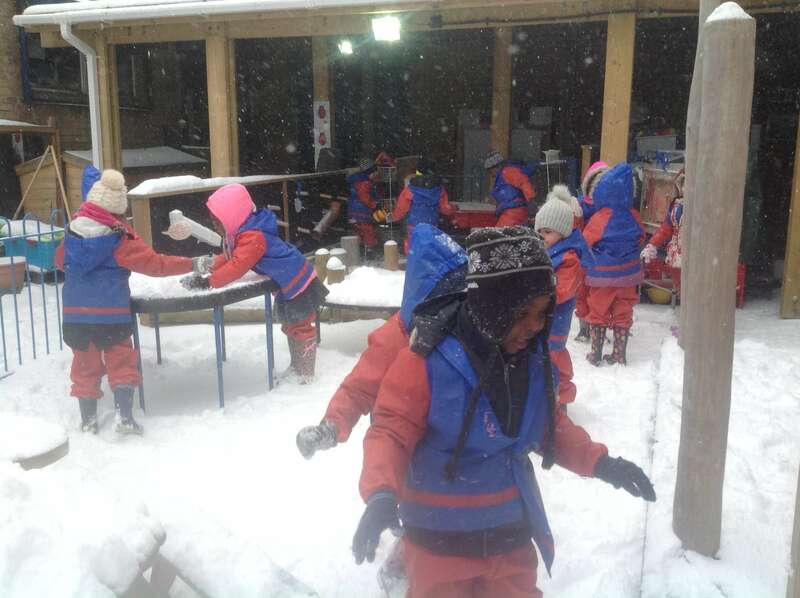 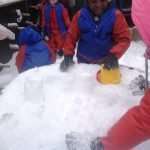 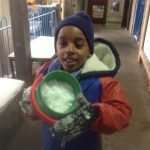 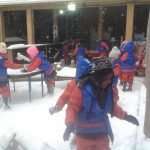 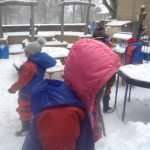 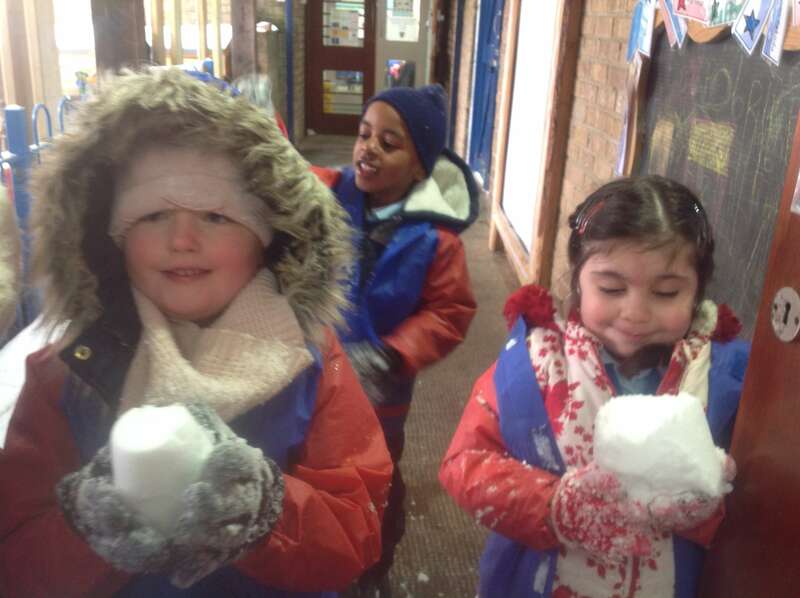 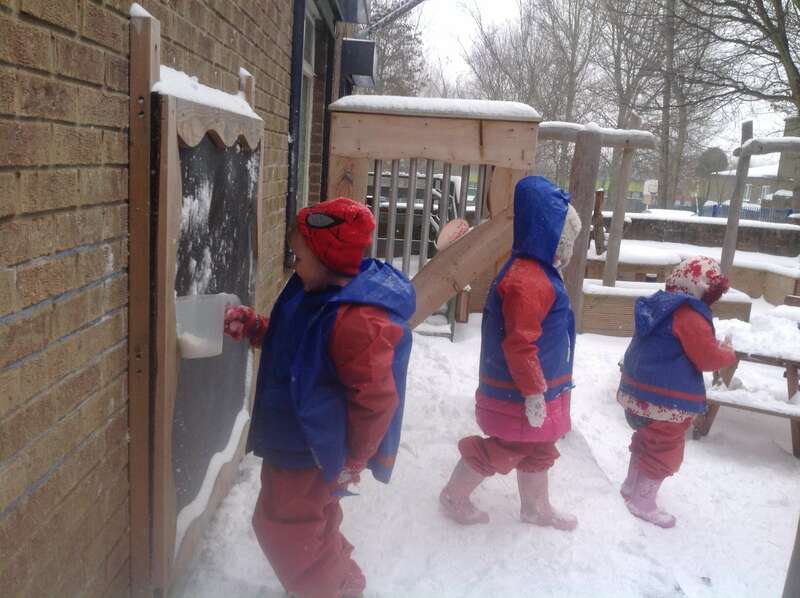 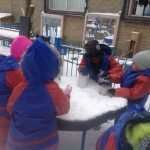 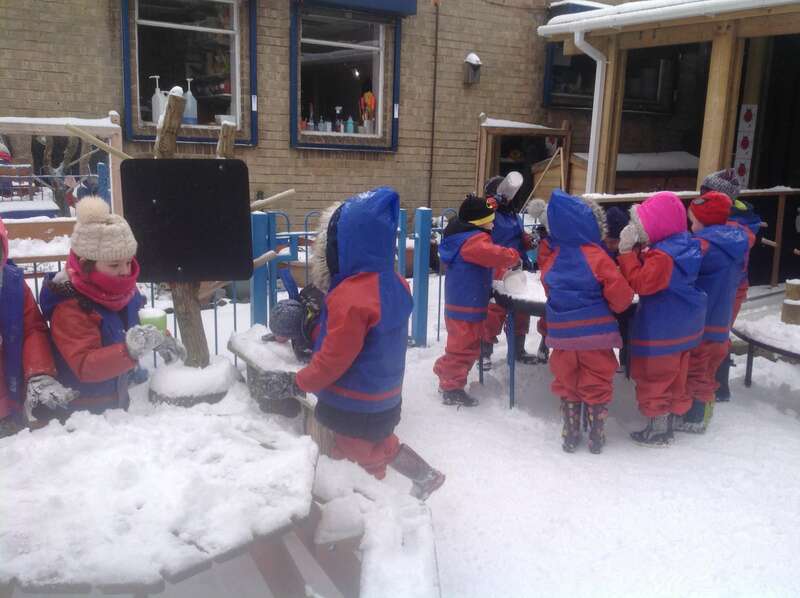 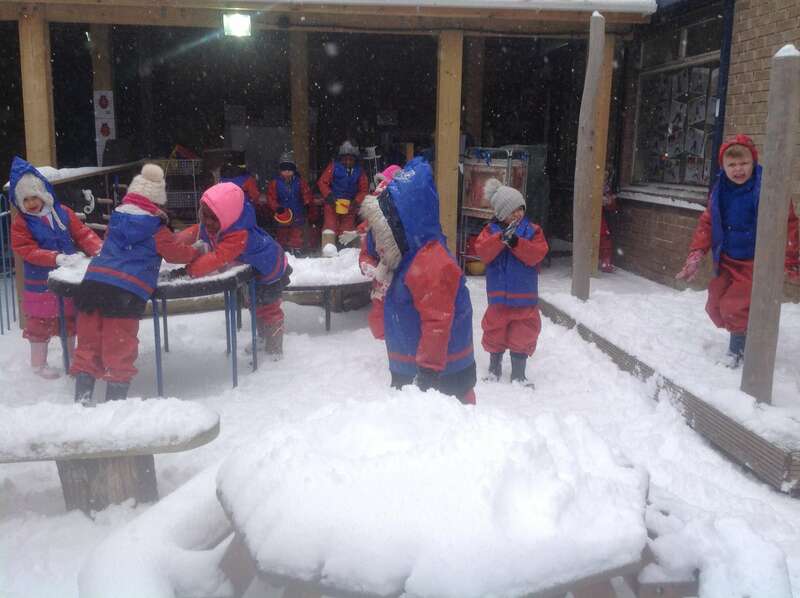 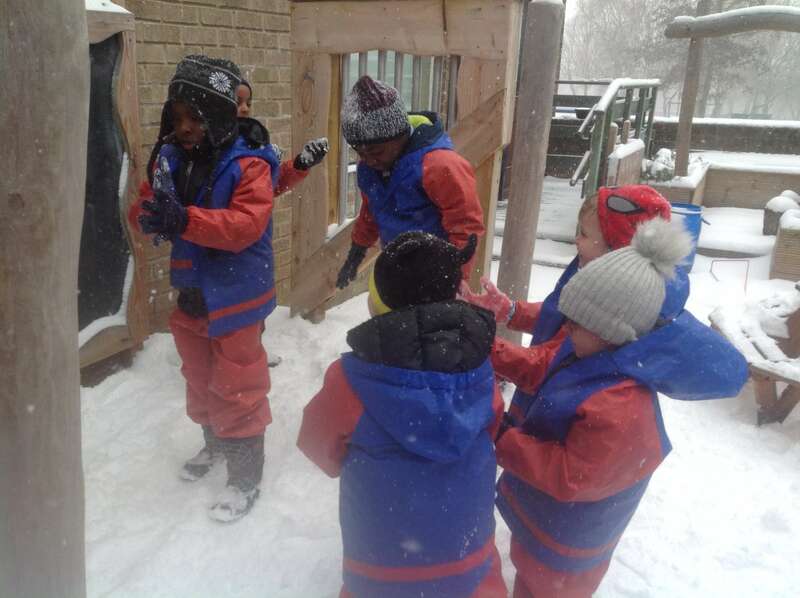 Reception children, dressed in many layers, spent a fun 15 minutes in the snow today – undaunted by the cold and snow! 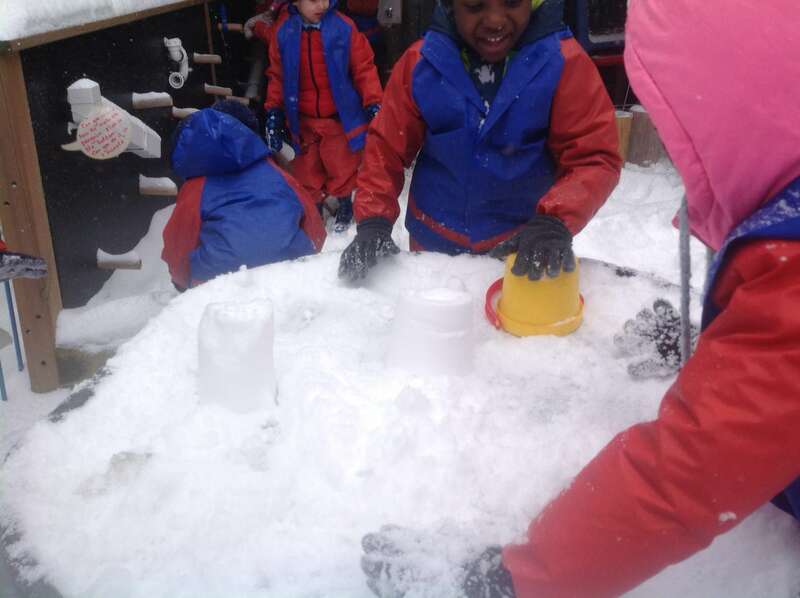 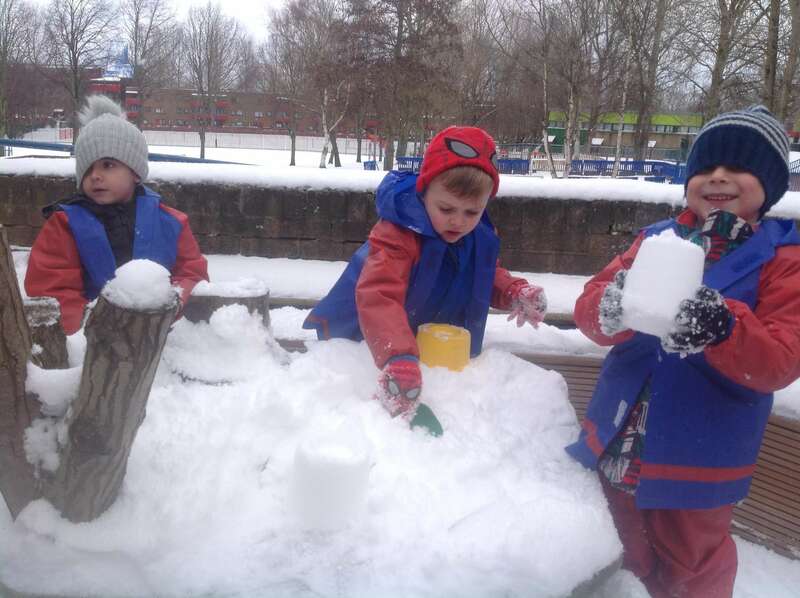 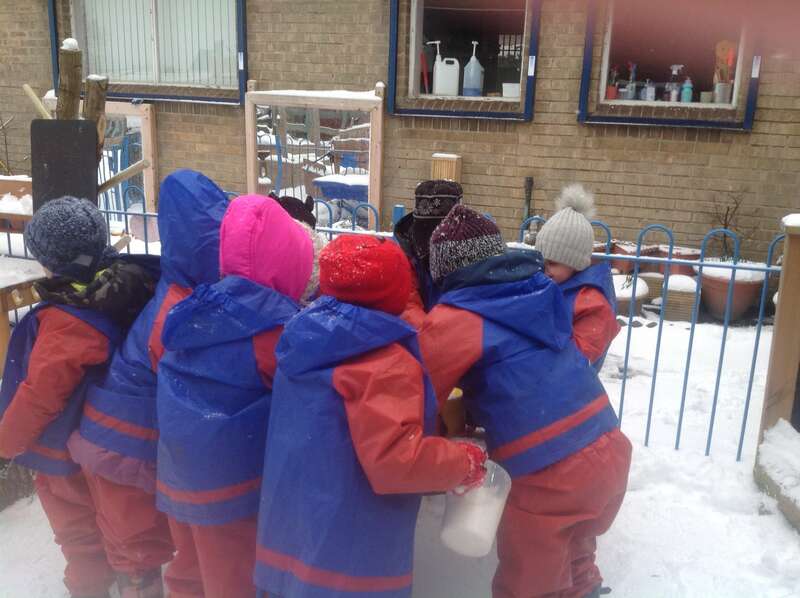 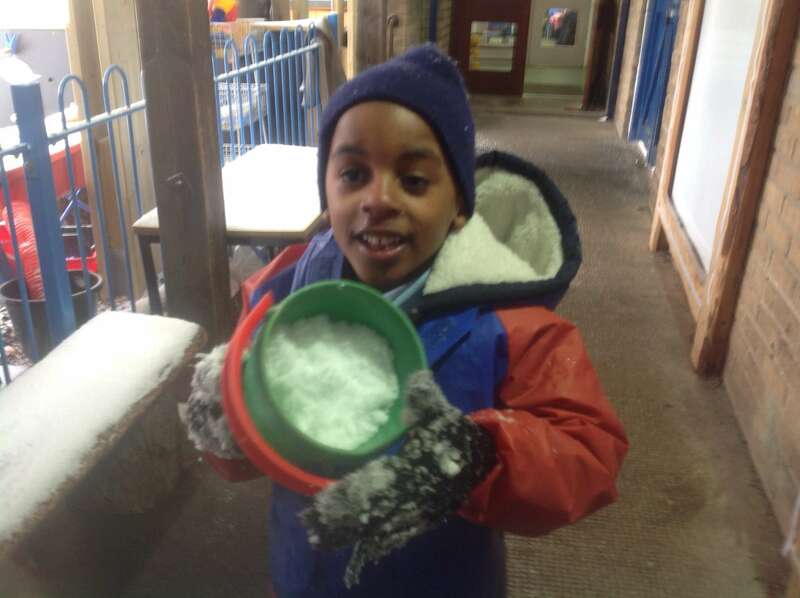 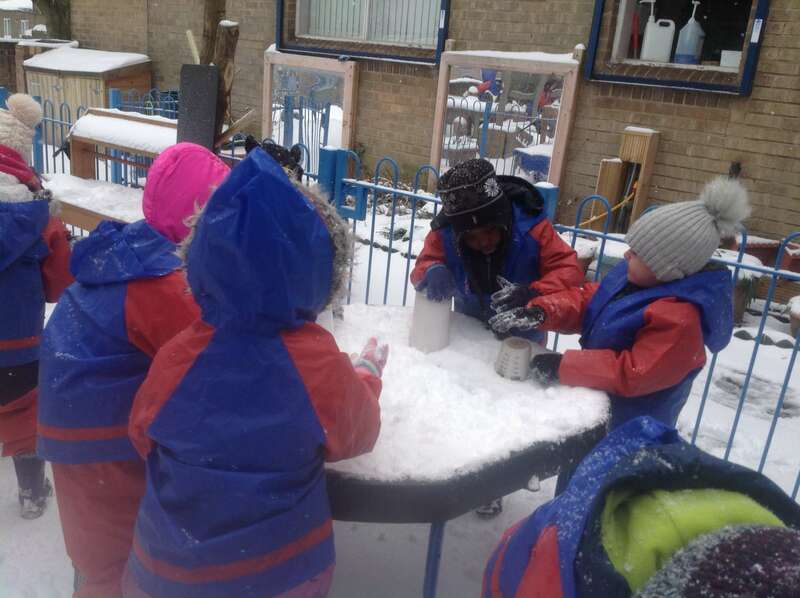 The snow was too powdery to make snow men, but the resourceful children found buckets and spades and made ‘snowcastles’ instead! 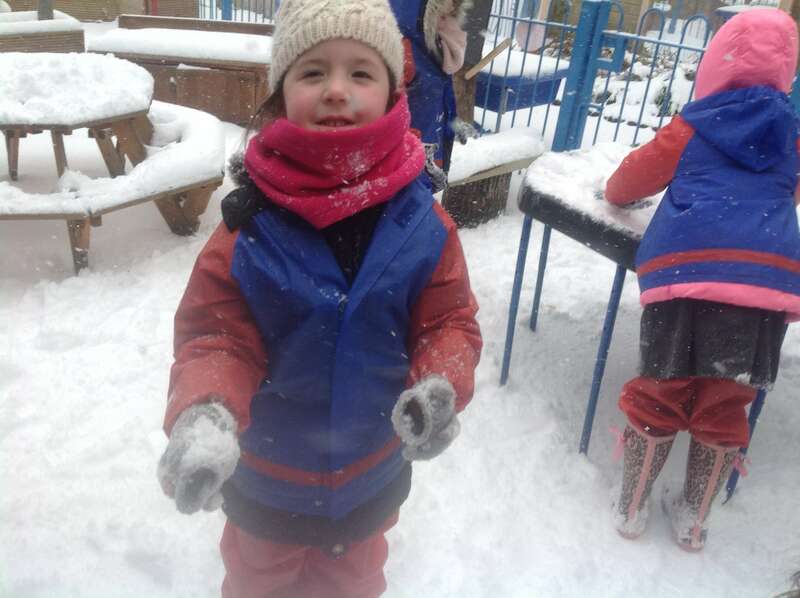 4 Responses to The Beast from the East! 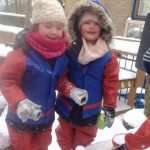 School will be closed on Thursday 1 March, Mr Ward. 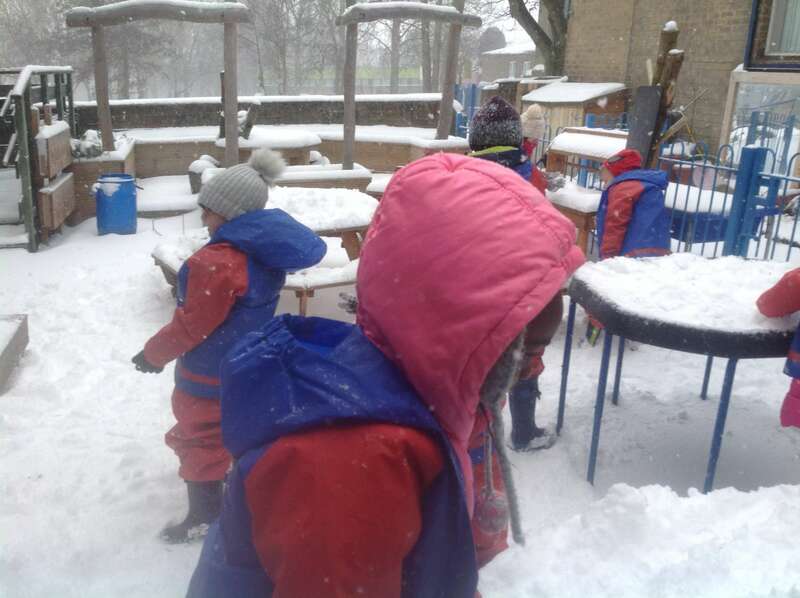 Is the school open tomorrow 1st March? 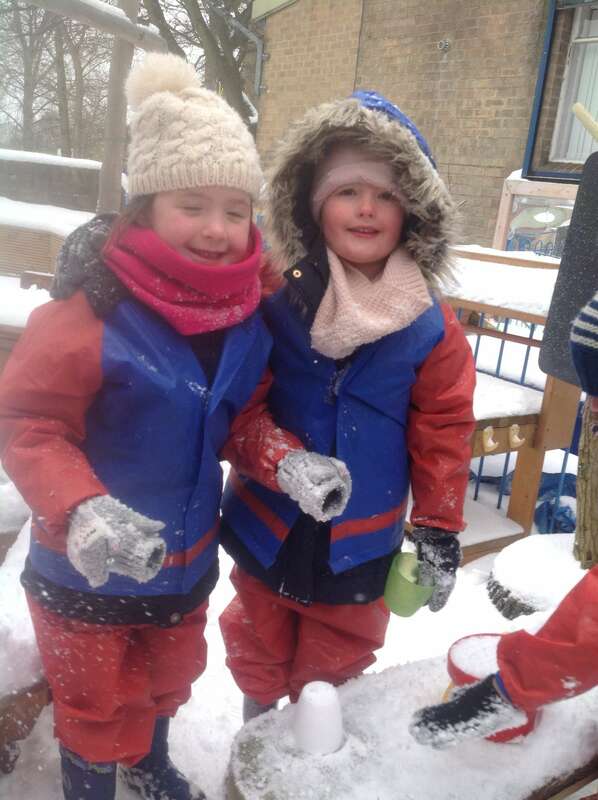 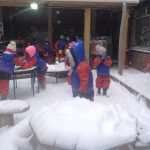 School will be closed on Thursday 1 March.